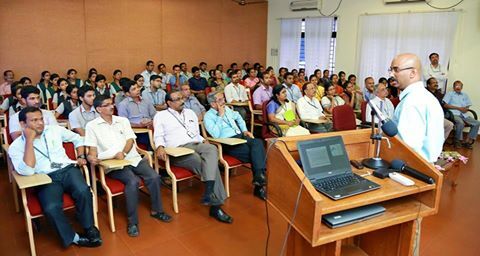 An International Conference on 'Advances in Applied Mathematics, Materials Science and Nanotechnology for Engineering and Industrial Applications' will be organised by the Department of Science and Humanities, Federal Institute of Science and Technology (FISAT), Angamaly, from January 7 to 9. 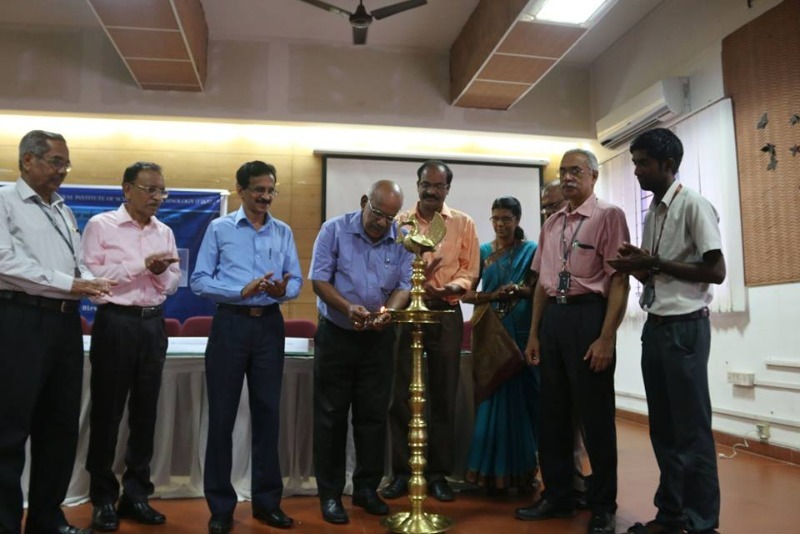 The Conference 'IC-AMMN 2K16' aims to address the recent advances and challenges in mathematical methods, materials science and nanotechnology pertinent to engineering and technology, a release said here. 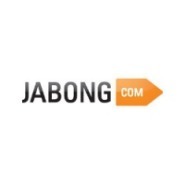 It provides a medium for scientific information interchange between theoreticians and researchers. The conference will be inaugurated by J Letha, Vice Chancellor, Cochin University of Science and Technology. Bruce E Seely, Professor, Michigan Technological University will deliver the keynote address. Paul Mundadan, chairman, FISAT governing body, will preside over the inaugural session. Experts on the subjects, Eva Majkova, (Slovak Academy of Sciences, Slovakia), Chen Jinsheng, (National University of Singapore, Singapore), Ravindra Pande, (Michigan Technological University), Anand Kulkarni, (Michigan Technological University), Susan Galusek, (Alexander Dubek University, Slovakia), Anoop Anand, (DRDO, Pune), Sabu Thomas, (M G University), Rani Joseph, V P N Nampoothiri, S Jayalkeshmi, A Krishna Moorthy, (CUSAT), K S S Moosath, (IIS,) Prashanth R Krishna, (Rice University, USA), Hareesh NSK Moorthy, (Singapore), Bhamini Nayar, (Morgan University, USA), A J Jayathan, (Goa University), Sunil Mathew, (NITC), Manoj Changat, (Future Studies) will lead the conference. For details, visit http://www.icammm.com or call at 9249512906, 9447176856. “Day to Remember” 3rd edition was held on19th Sept at Aeli Hills, Aluva. The scintillating performance by FISATians for the differently abled students of special schools in and around Aluva was memorable one for the participants as well as the organizers. The day of fun and entertainment was organized by NSS members of FISAT in association with Stallions international, an NGO working among children. Thirty five NSS Volunteers under the leadership of Mr. Jiby Varghese, Asst. Professor, Mr. Tom, Asst. Professor and Mr. Jacob Peter, PRM engaged the children with dance, music, games, workshops and group activities. Around hundred special children and twenty five regular students in the age group of five and fifteen, their family members and Stallions volunteers participated in the day long programme. The programme inaugurated by Mr. Paul Mundadan, Chairman, FISAT Governing body. Mr. E A Aboo Baker, Mr. M P Abdul Nazer, Dr. KSM Panicker and Dr. George Issac spoke on the occasion. Kevin Xavier, Albert Jose, Jiz Mon. Bennet, Christy, Christina, Deeptha, Jini, Bency, Sree Lakshmi, Ann, Rahul Ravi, Ashlin, etc.led the various events. Dr Sasi Nambisan, University of Tennessee conducted a seminar on Engineering Education and Beyond. The seminar was organised by Civil Engg. Dept in association with V T Memorial Trust. A team of final year students from FISAT , Albert Jose M, Krishna Venu, Ajayson V S won the 'Most Innovative Solution' at the Kerala Road Safety Hackathon conducted by the Kerala Road Safety Authority in association with World Bank and Group of Tech Companies(GTC).